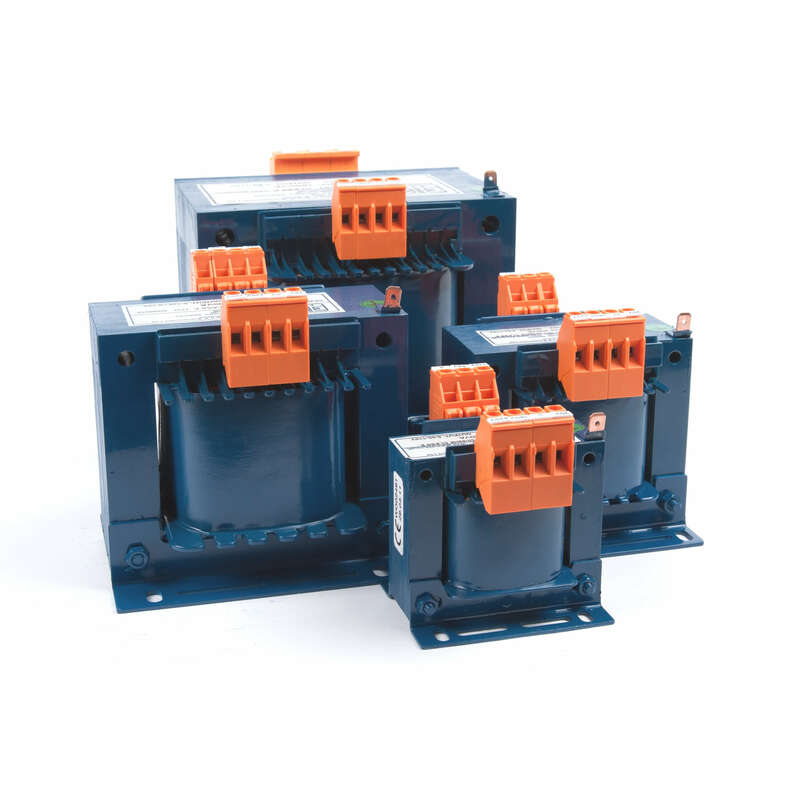 Our EMC filter range features a number of different series for a wide array of industrial applications, such as: frequency inverters, drive systems, conveyor systems, testing equipment, highly technical machinery, automated machinery, 3D printers, and medical equipment. 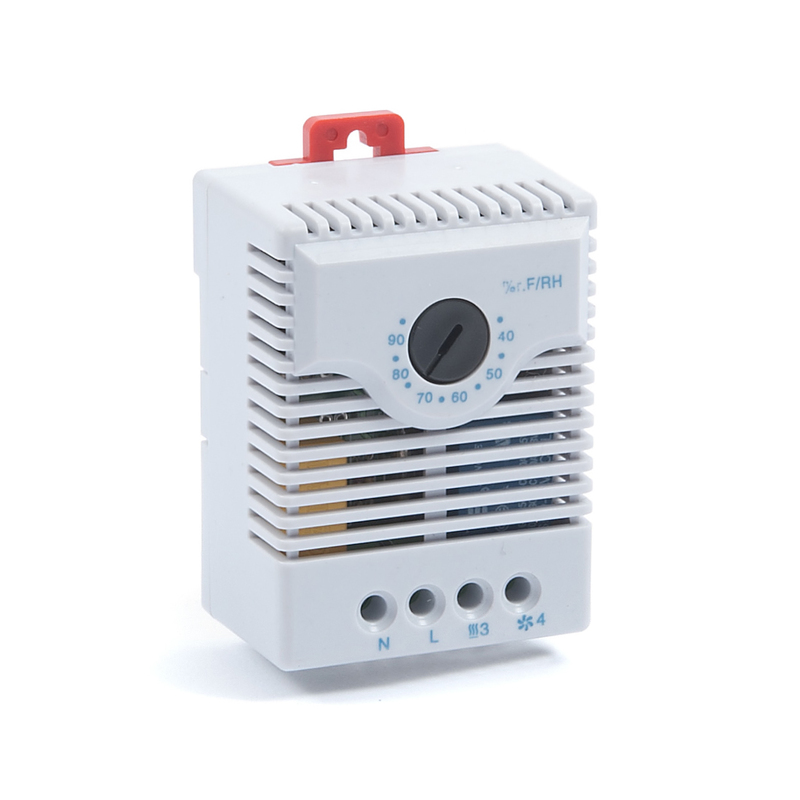 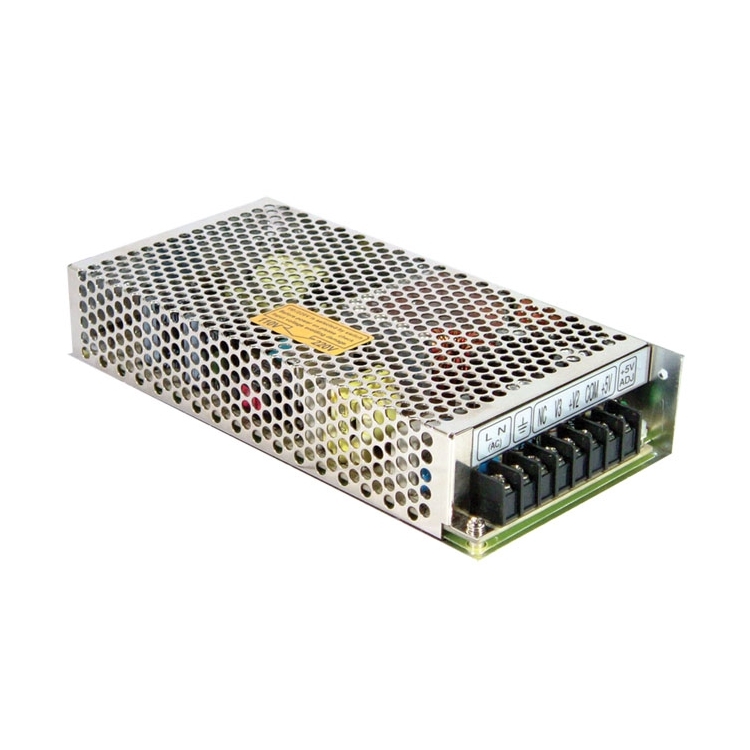 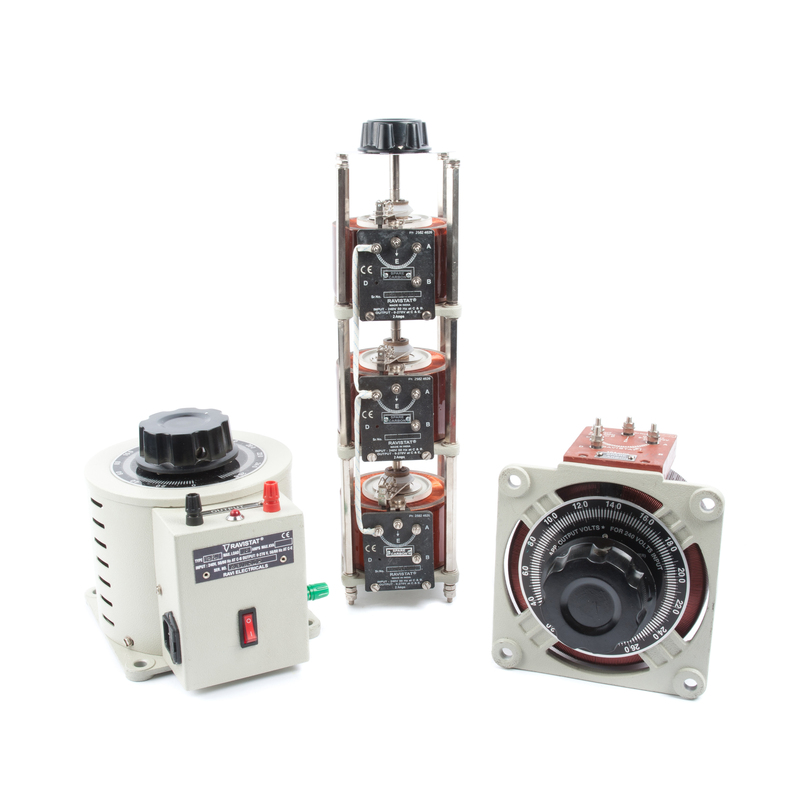 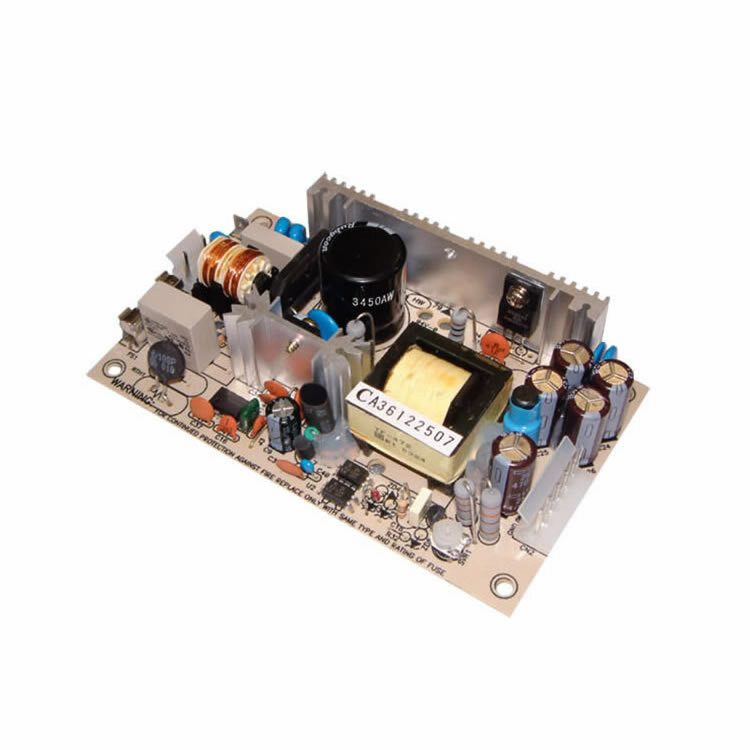 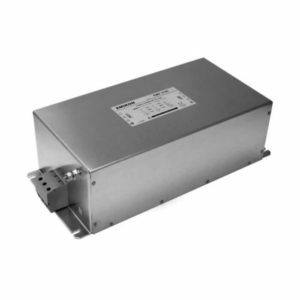 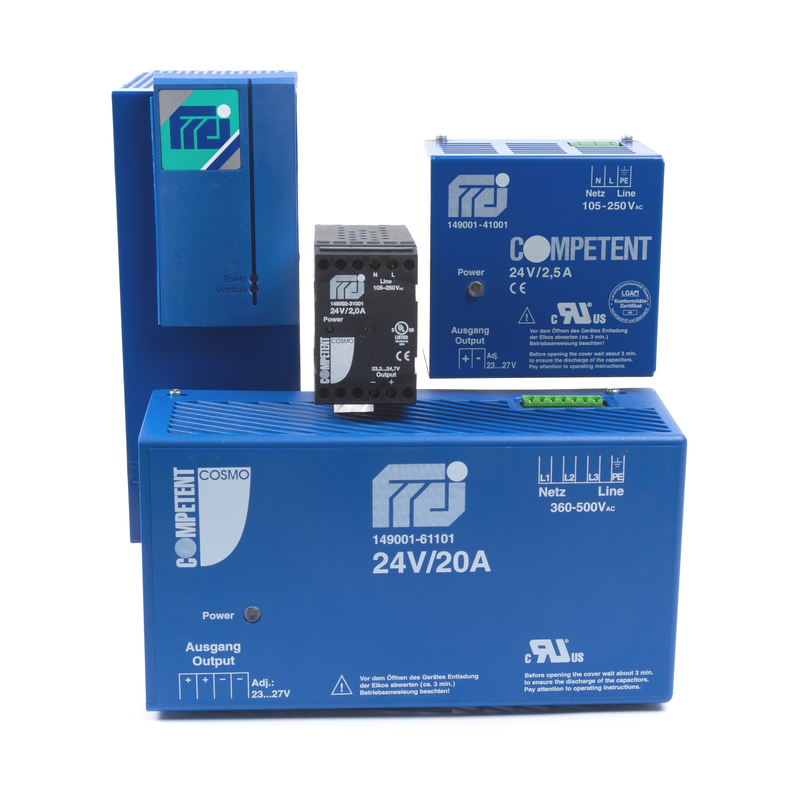 The RFI filters are available in single-phase (1ph) and three-phase (3ph) types, with current ratings ranging from 3A to 4,000A and standard voltages of 250V AC or 480V AC. 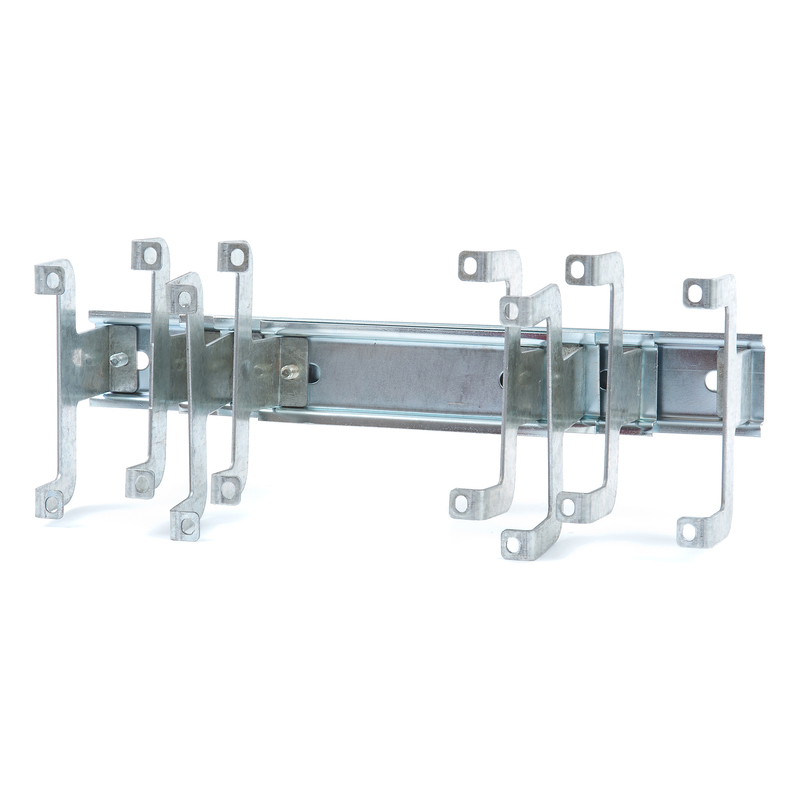 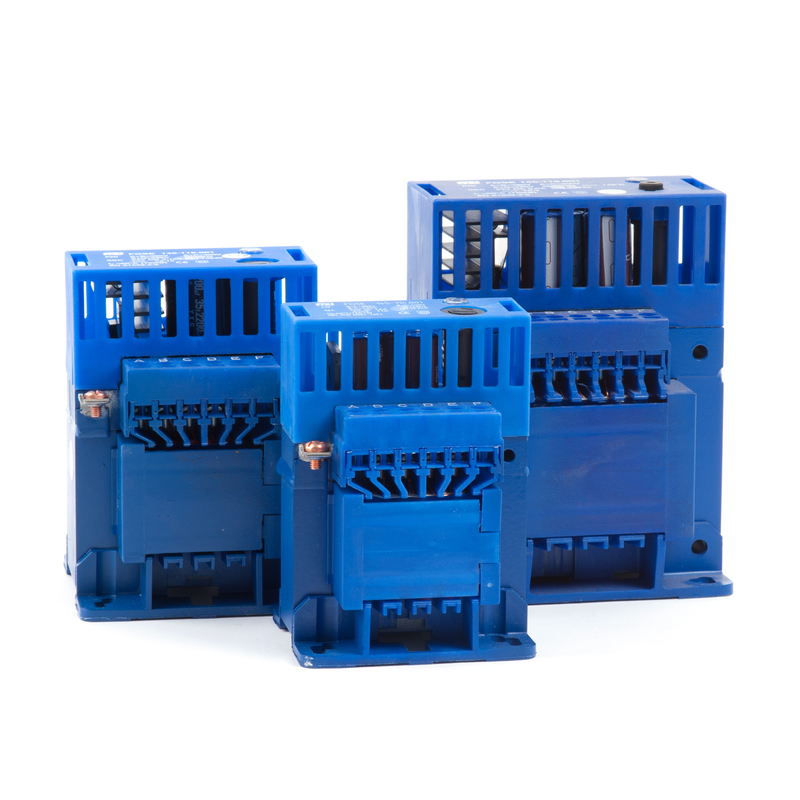 A number of termination options are available, including: shrouded, cable, faston, screw, terminal block, and busbar. 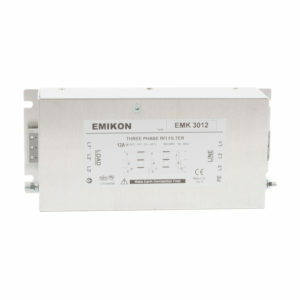 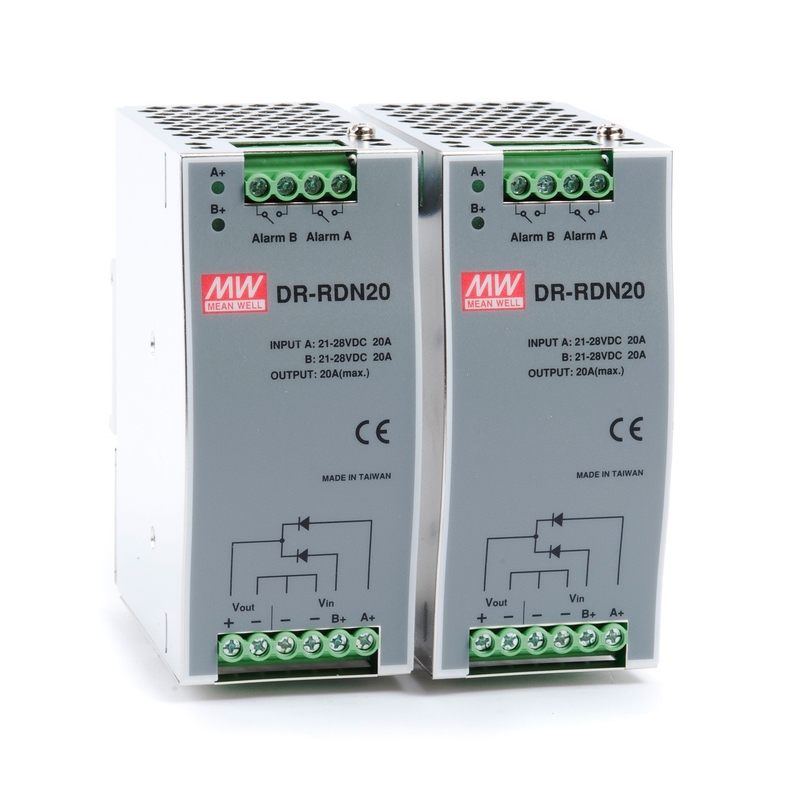 Our EMK series of EMC filters is ideal for a number of industrial power applications, such as: industrial frequency inverters and drive systems, to assist design engineers in meeting the various requirements of the relevant EMC legislation. 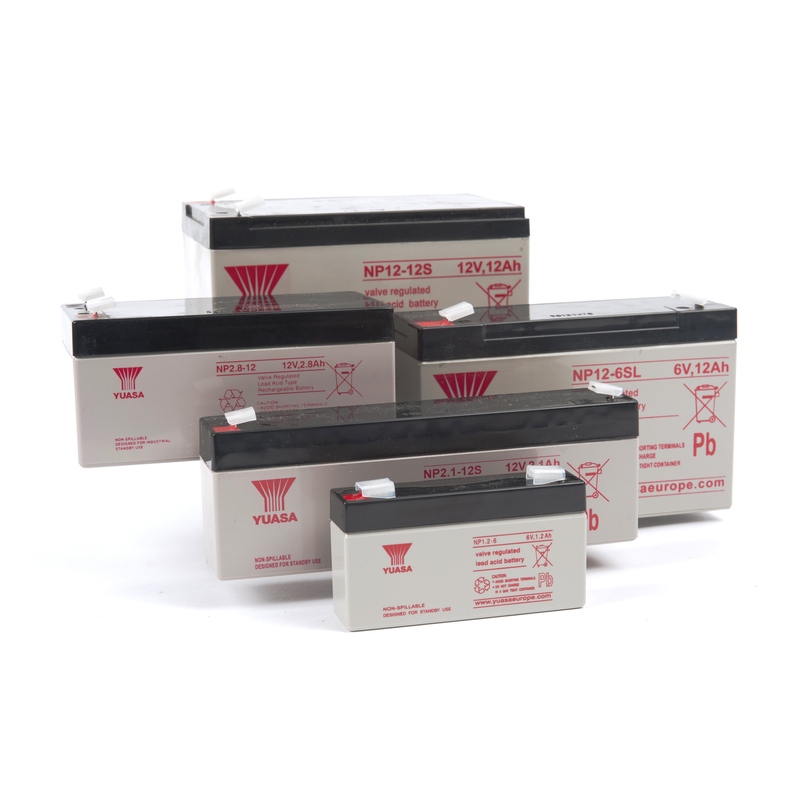 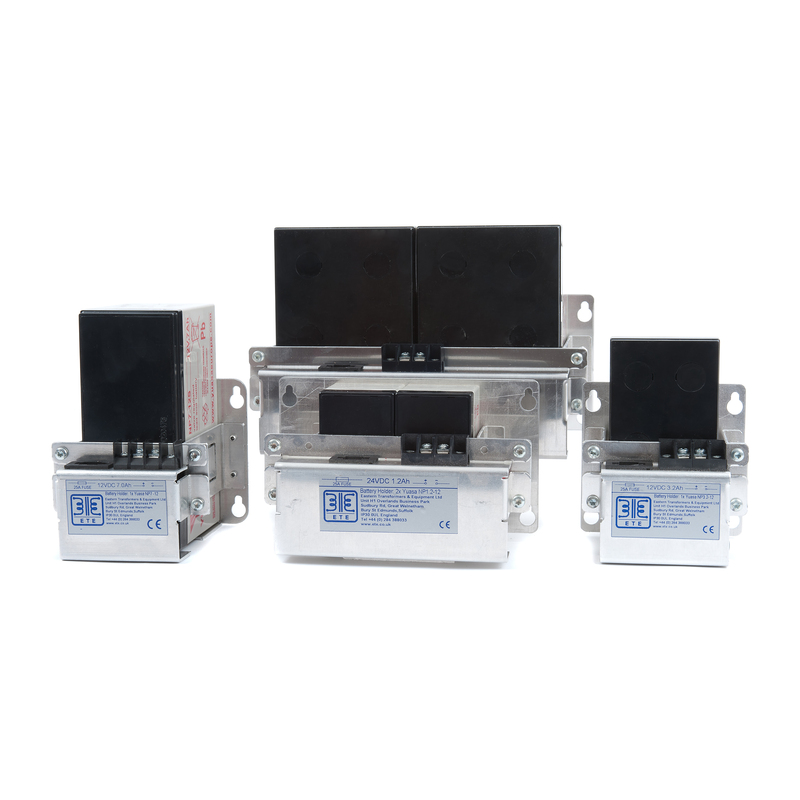 There are single-phase (1ph) and three-phase (3ph) types available with current ratings ranging from 3A to 100A and standard voltages of 250V AC 1ph and 480V AC 3ph. 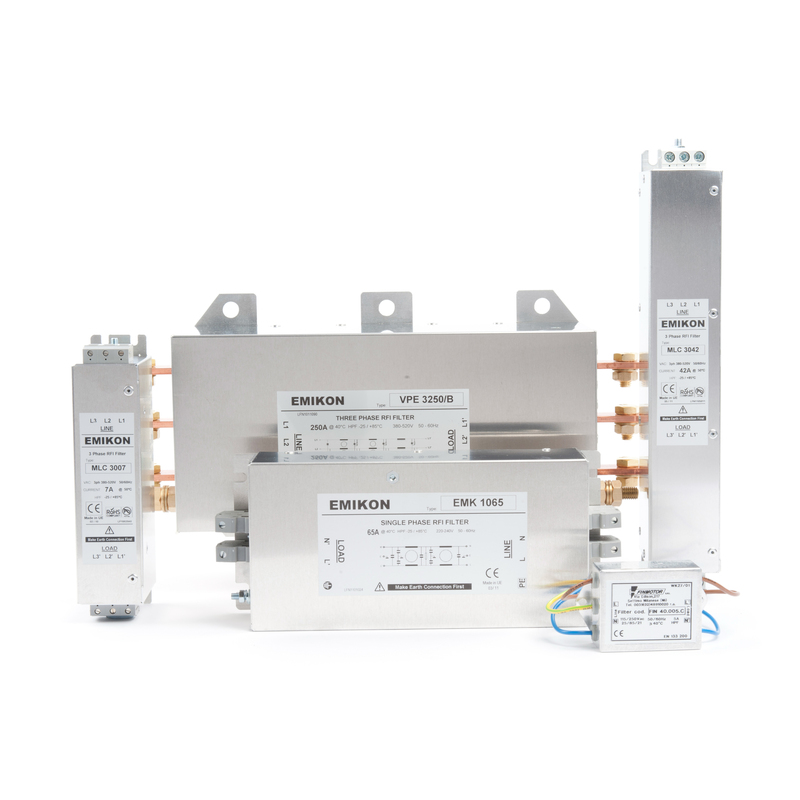 The RFI filters are an economic solution for general uses (with high attenuation performance) and feature shrouded terminations. 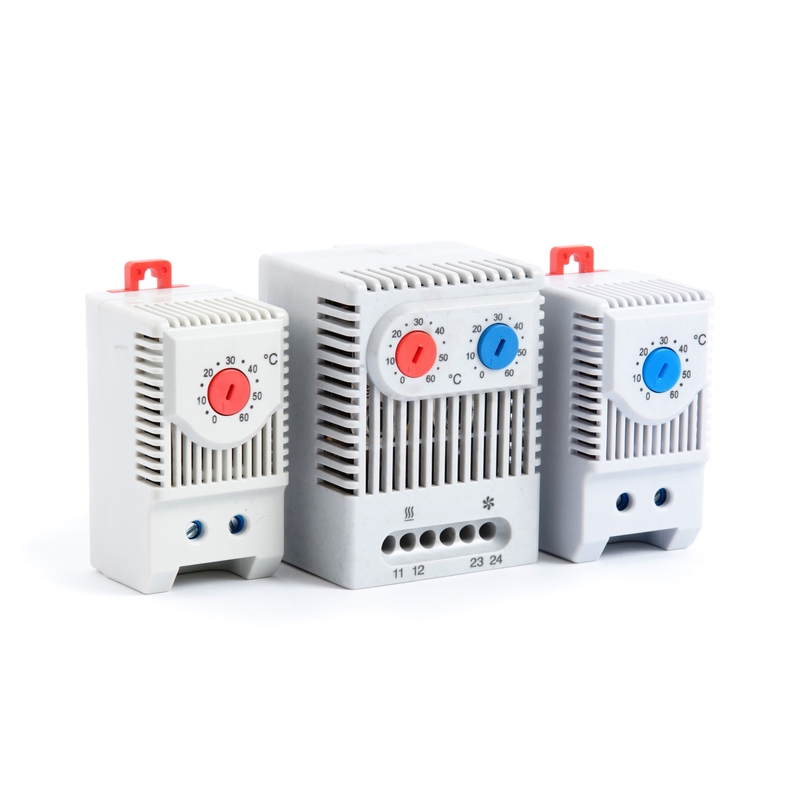 Select the filter with the phasing and voltage of your choice, then pick your current from the dropdown menu inside. 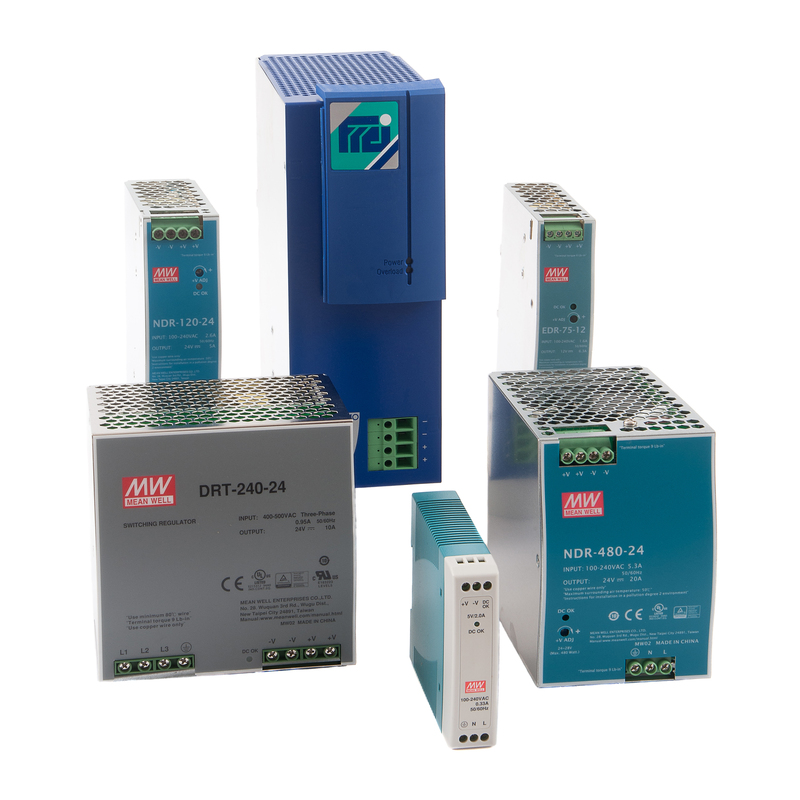 Our EMS series of EMC filters is ideal for a number of applications, including: industrial power installations and frequency inverters. 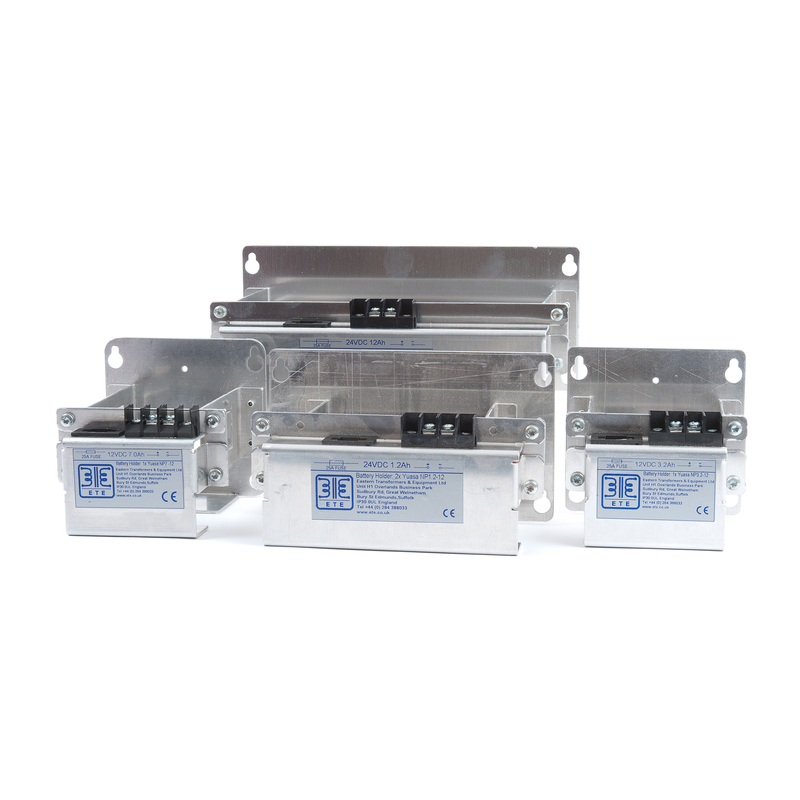 There are single-phase (1ph) and three-phase (3ph) types available with current ratings ranging from 10A to 210A and standard voltages of 250V AC 1ph and 480V DC 3ph. 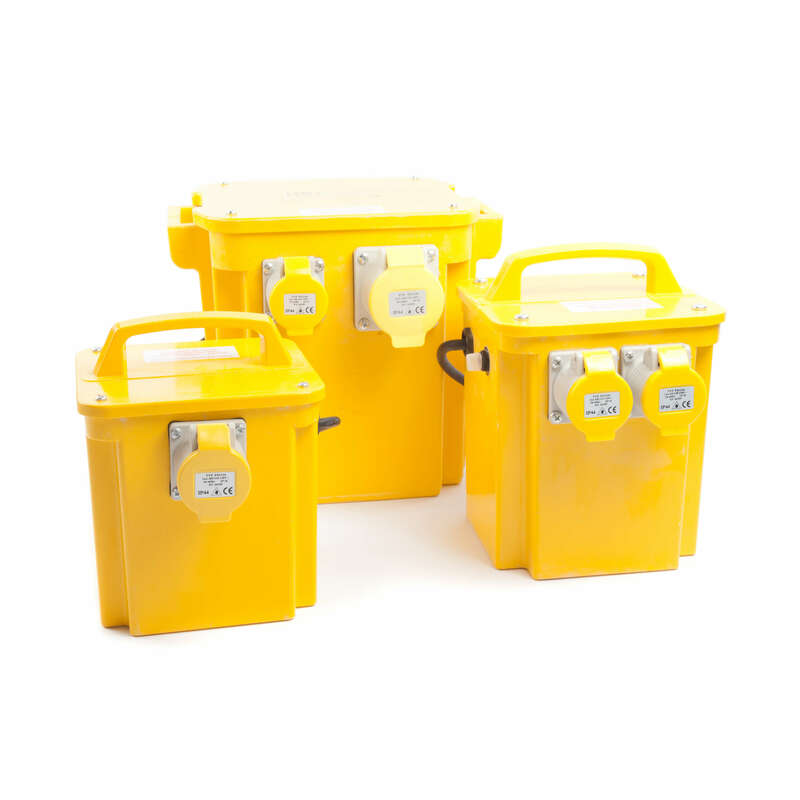 The power line filters are an economic solution for general uses, with high attenuation performance and shrouded or cable terminations. 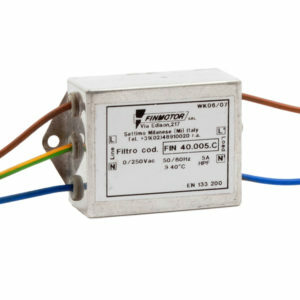 We currently only stock the 30A single-phase model with shrouded terminations and the 20A three-phase model with shrouded terminations. 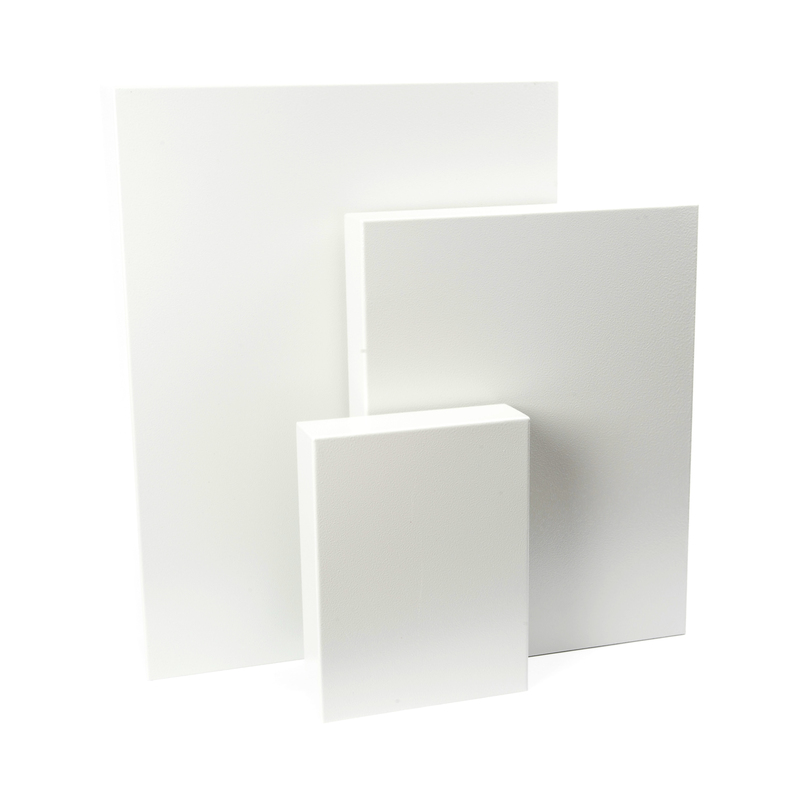 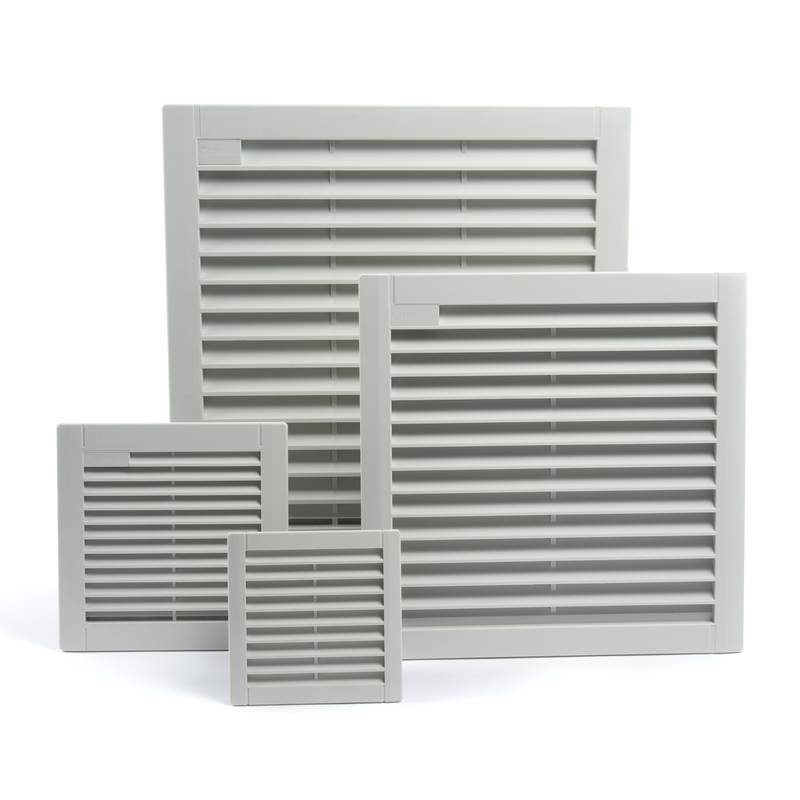 Our FIN series of EMC filters is ideal for a wide array of industrial power applications to assist design engineers in meeting the various requirements of the EMC legislation. 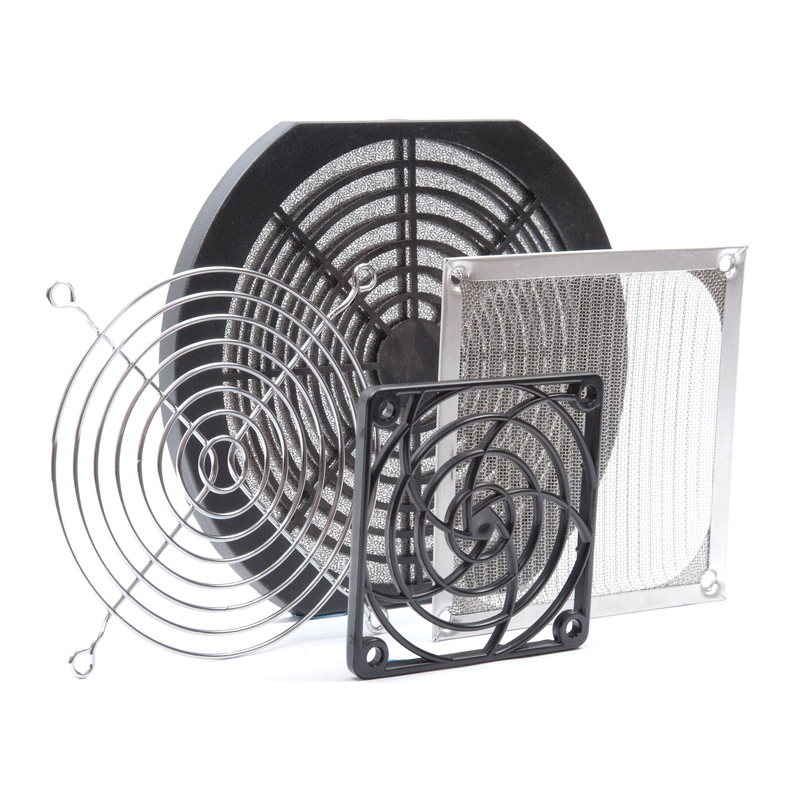 Examples of applications of which these filters could be used include: conveyor systems, testing equipment, highly technical machinery, automated machinery, 3D printers, and medical equipment. 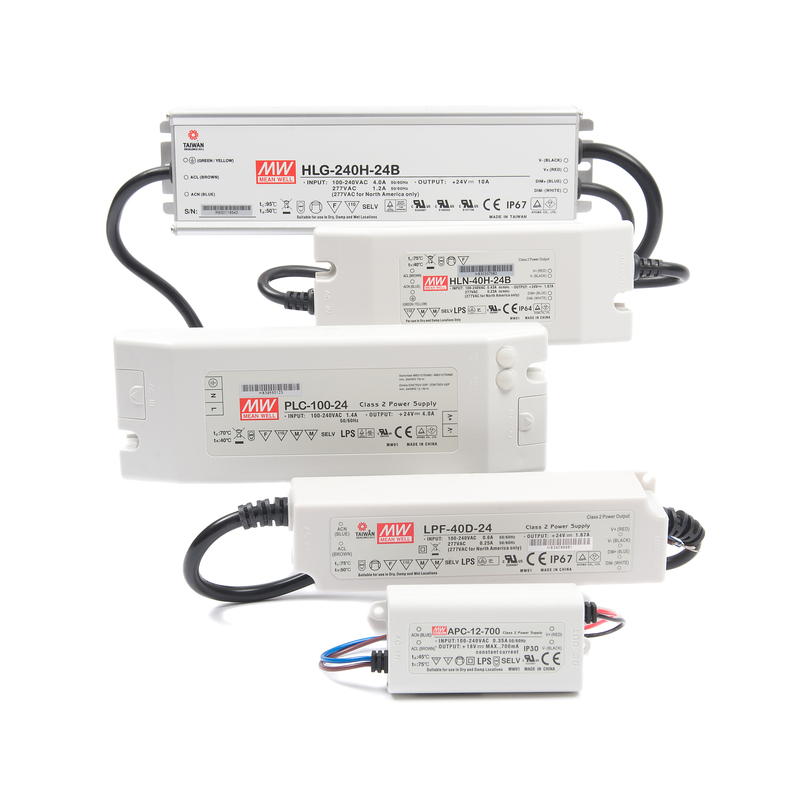 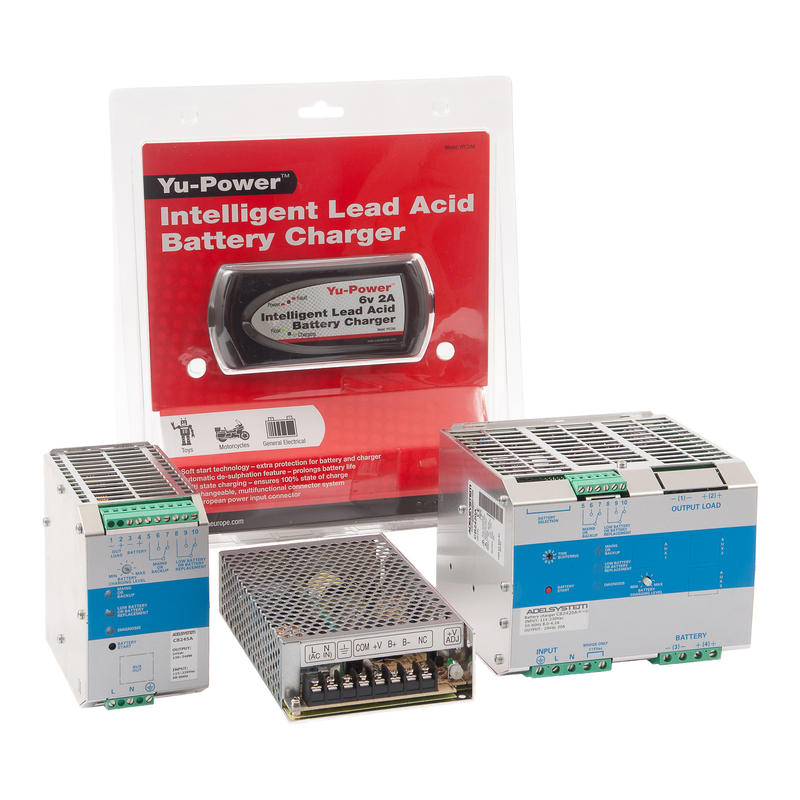 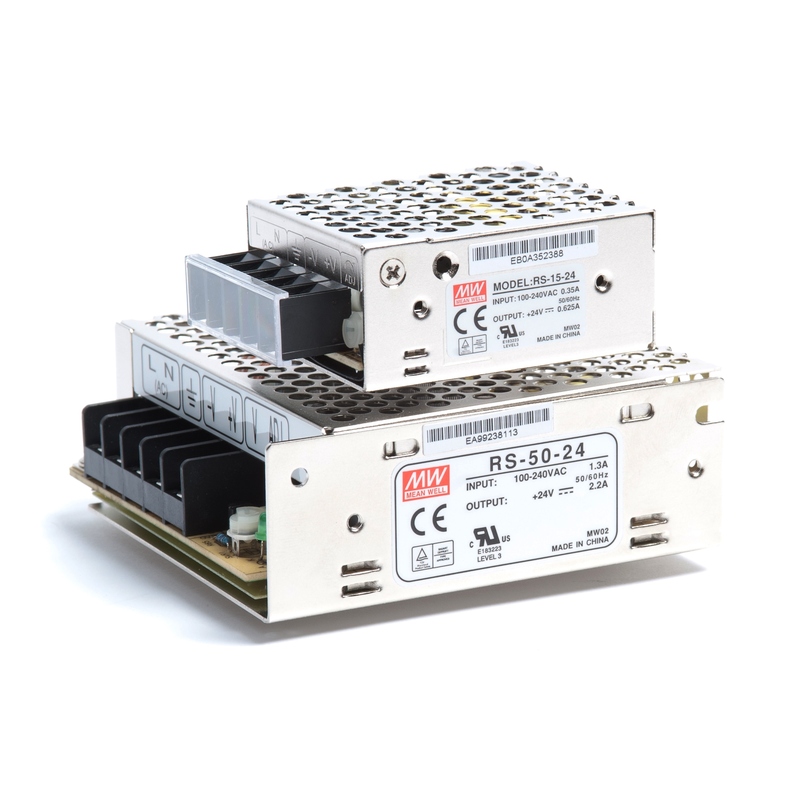 There are single-phase (1ph) and three-phase (3ph) types available, with current ratings ranging from 3A to 180A and standard voltages of 250V AC 1ph, 480V AC 3ph, and 480V AC 3ph + N. The FIN series are listed in ascending order of their attenuation levels and are available with: faston, screw, cable, and terminal block terminations. 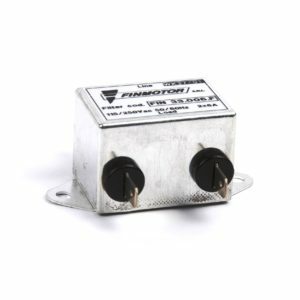 Select the filter with attenuation level, phasing, and voltage of your choice, then pick your current from the dropdown menu inside. 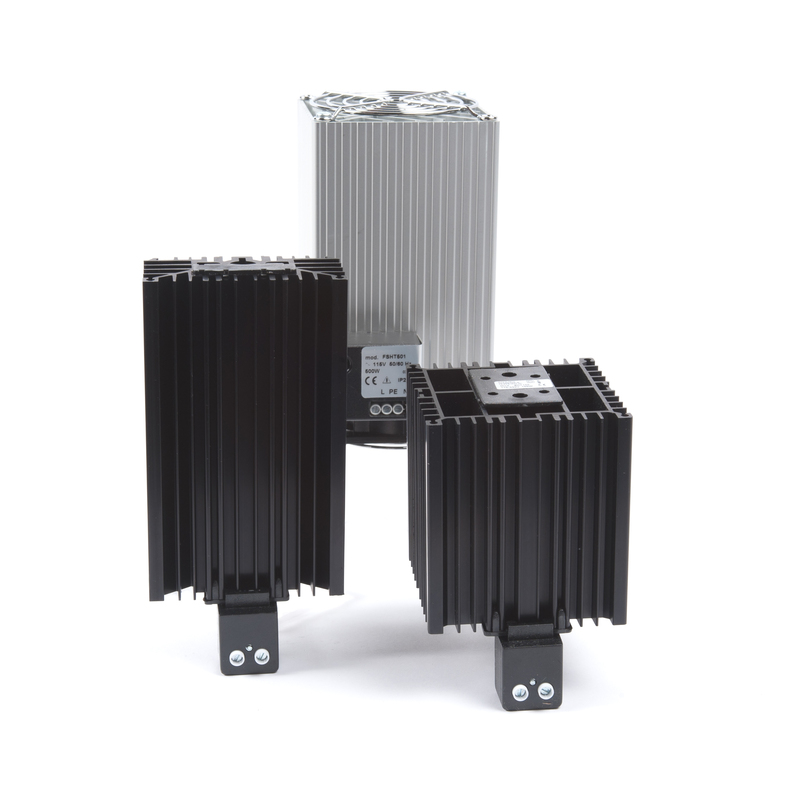 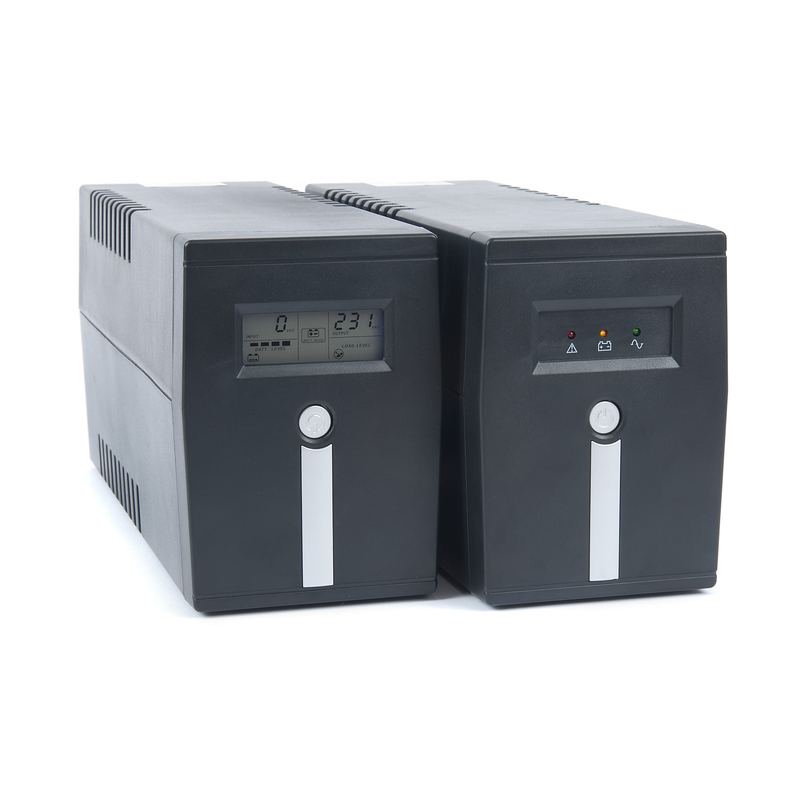 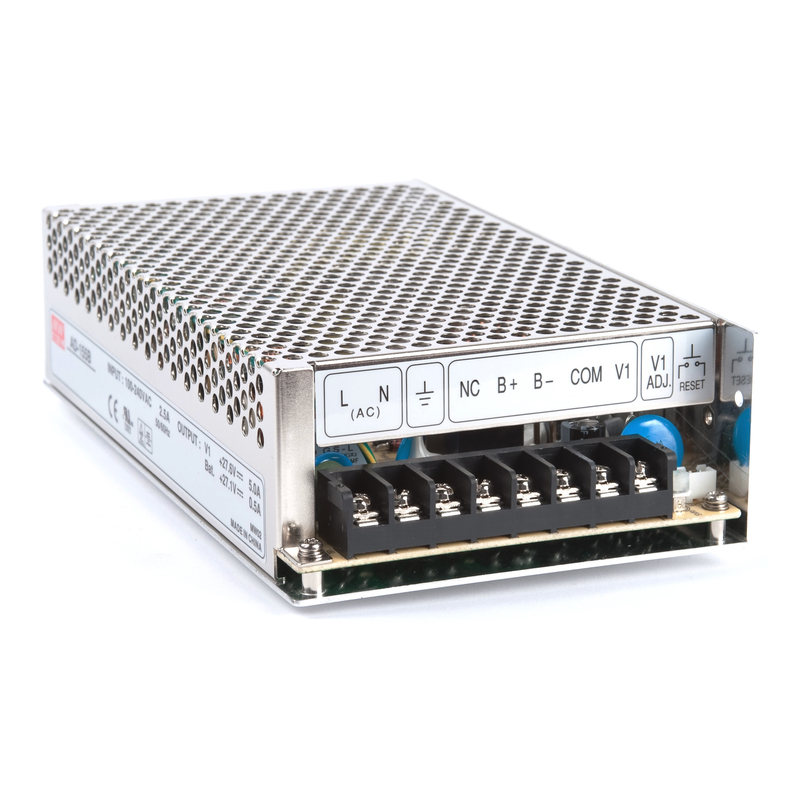 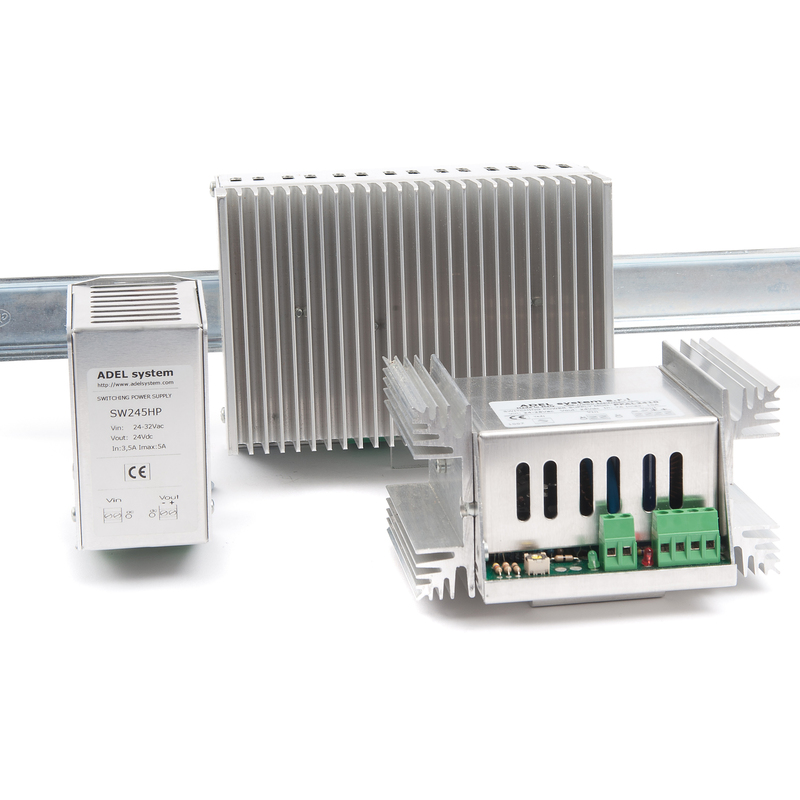 Our MLC series of EMC filters is ideal for a number of industrial power applications, such as: frequency inverters and drive systems (to assist design engineers in meeting the various requirements of the EMC legislation). 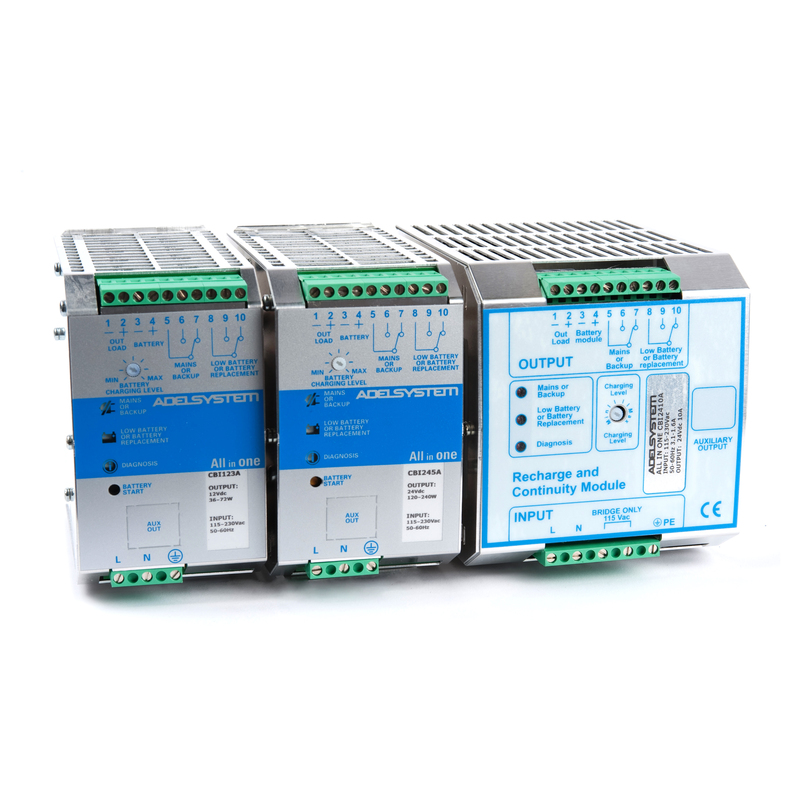 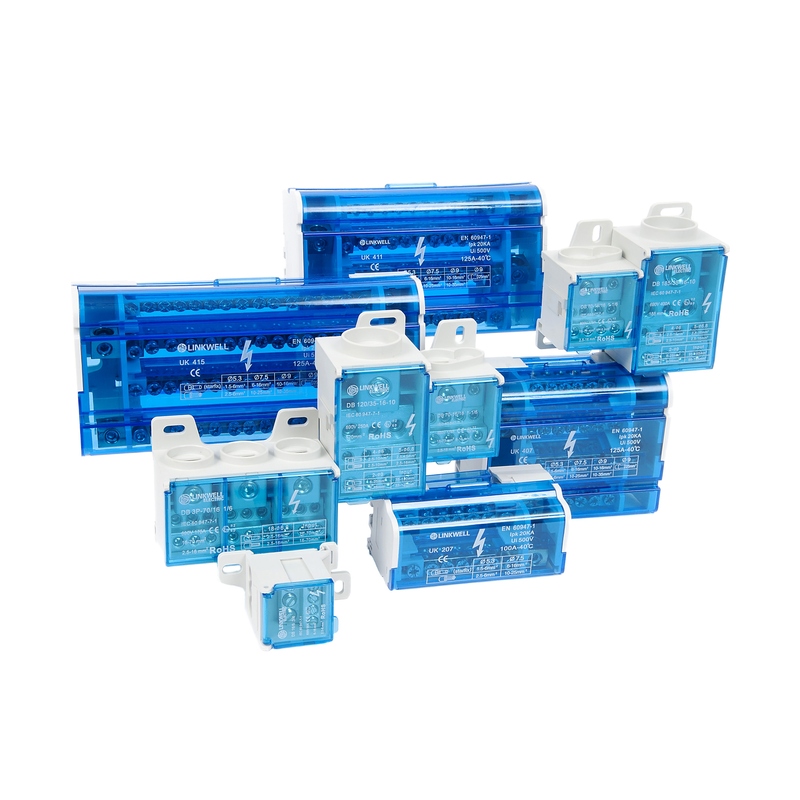 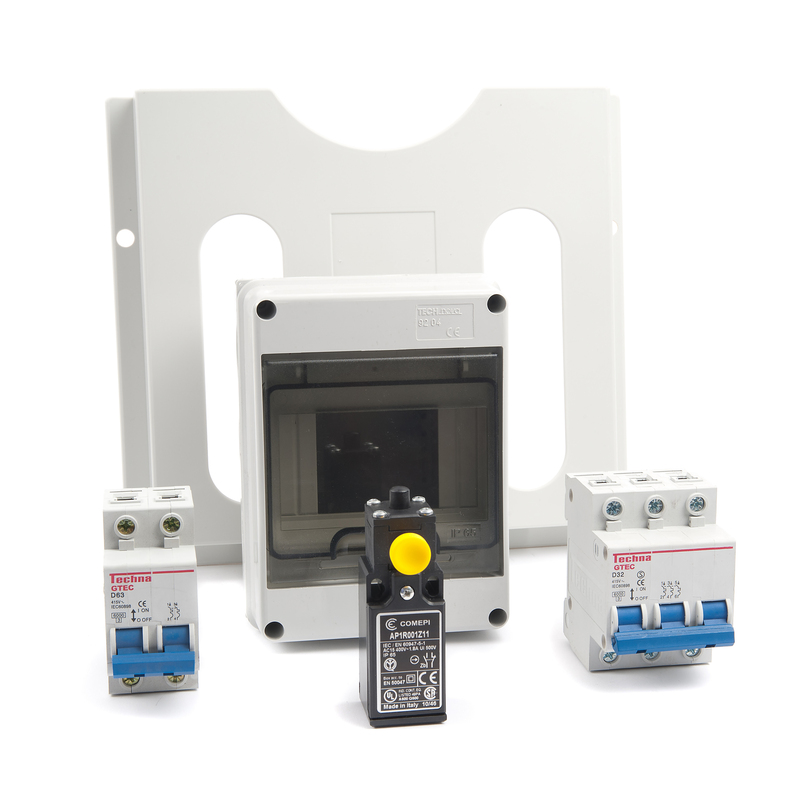 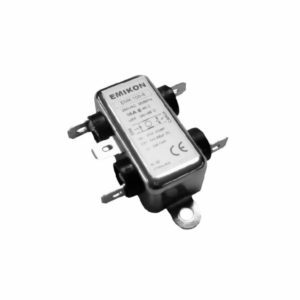 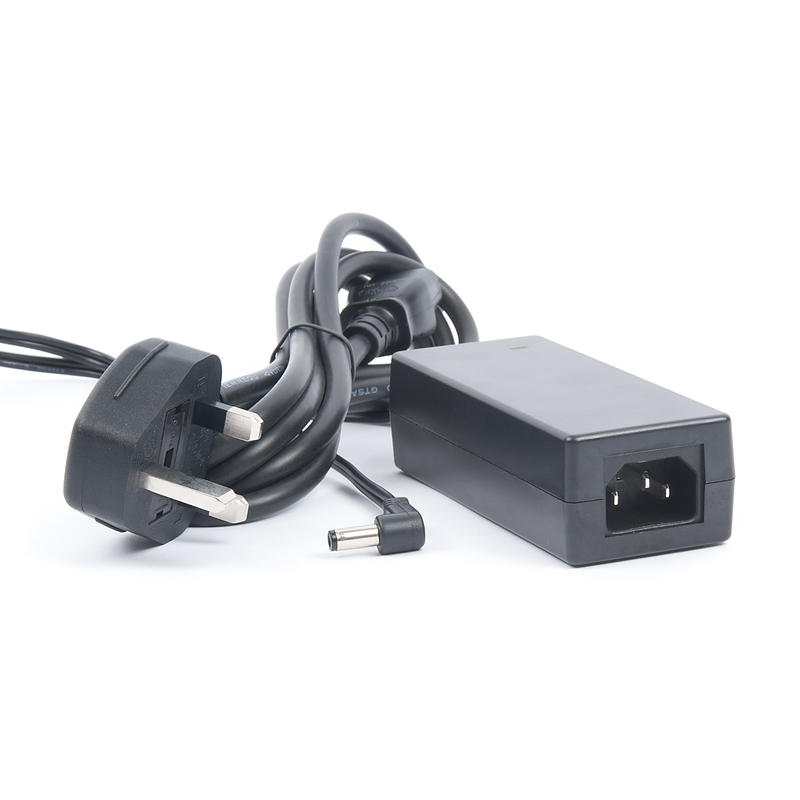 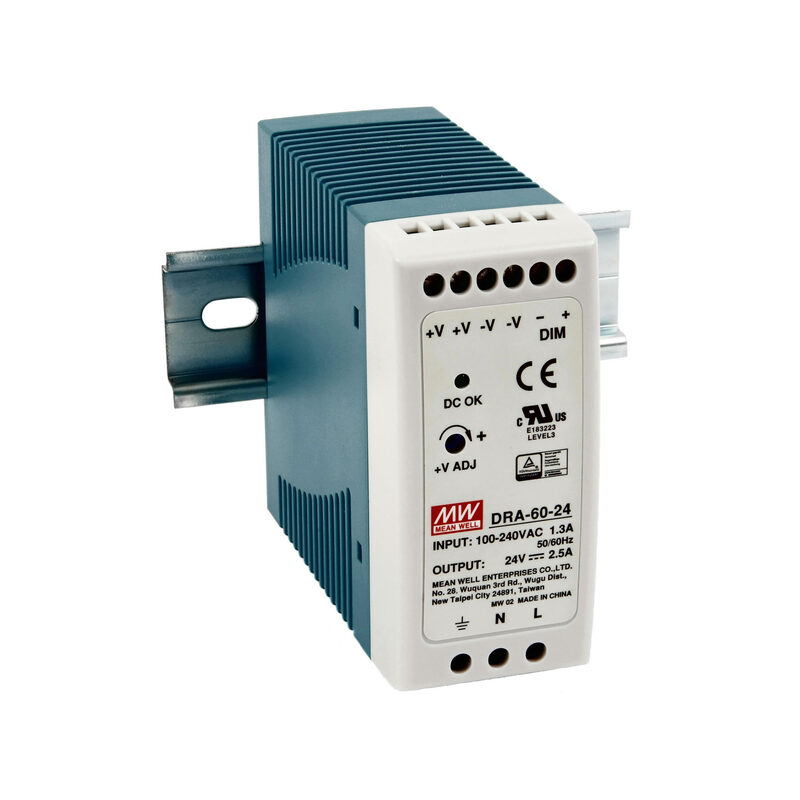 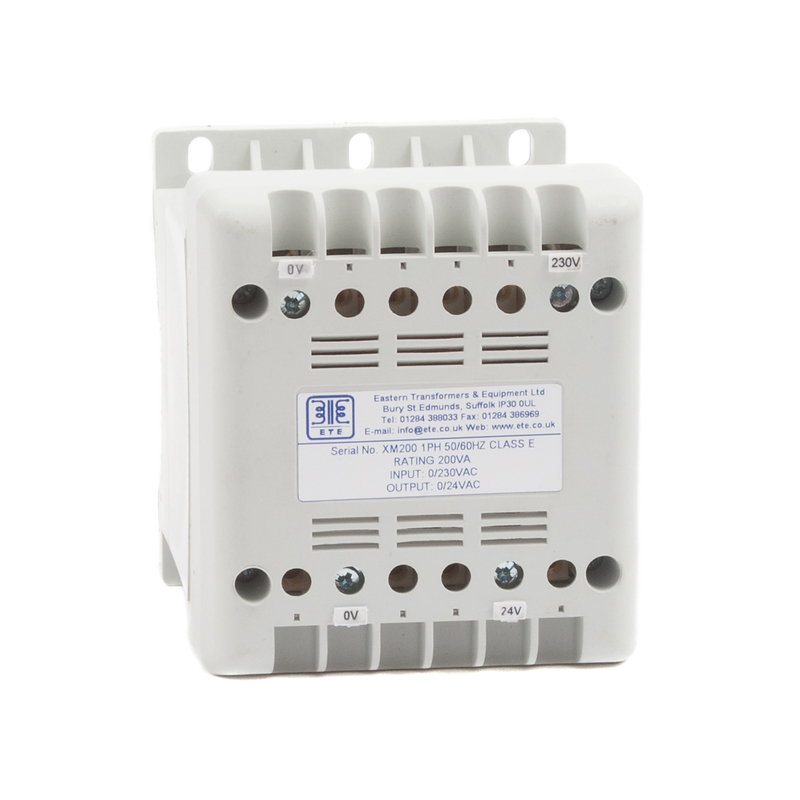 The units within this range are three-phase (3ph) and are available with current ratings from 7A to 180A and a standard voltage of 480V AC 3ph. 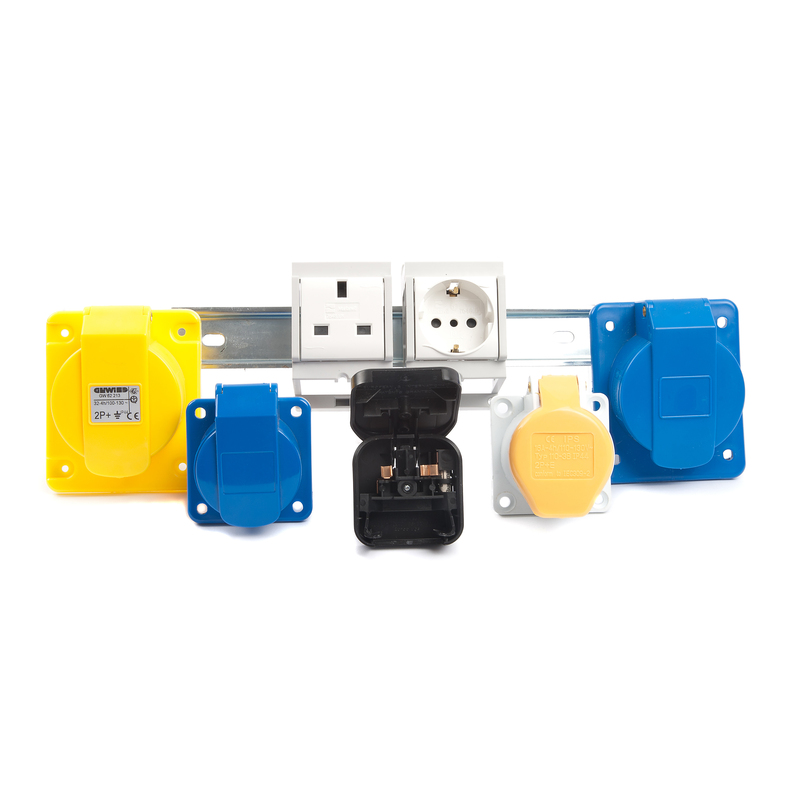 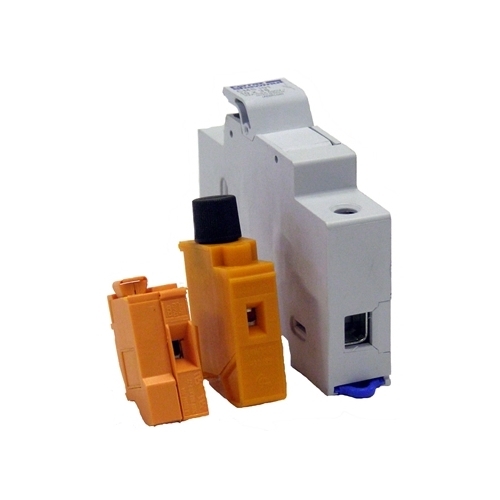 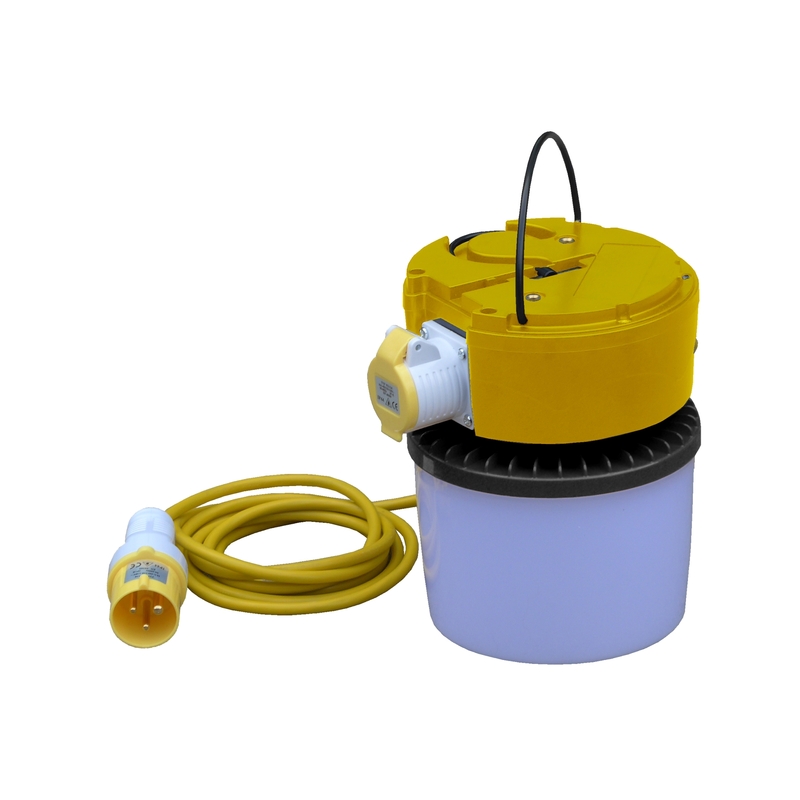 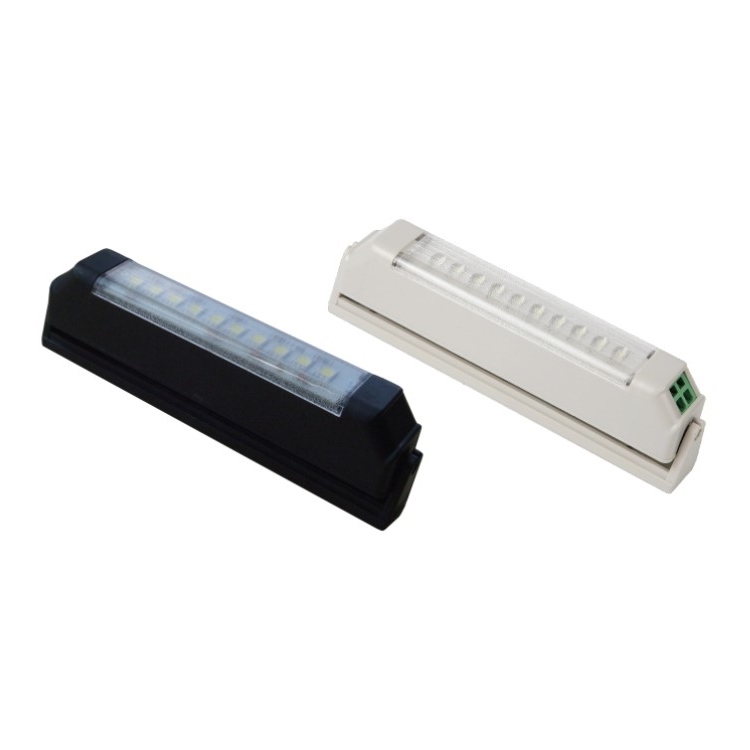 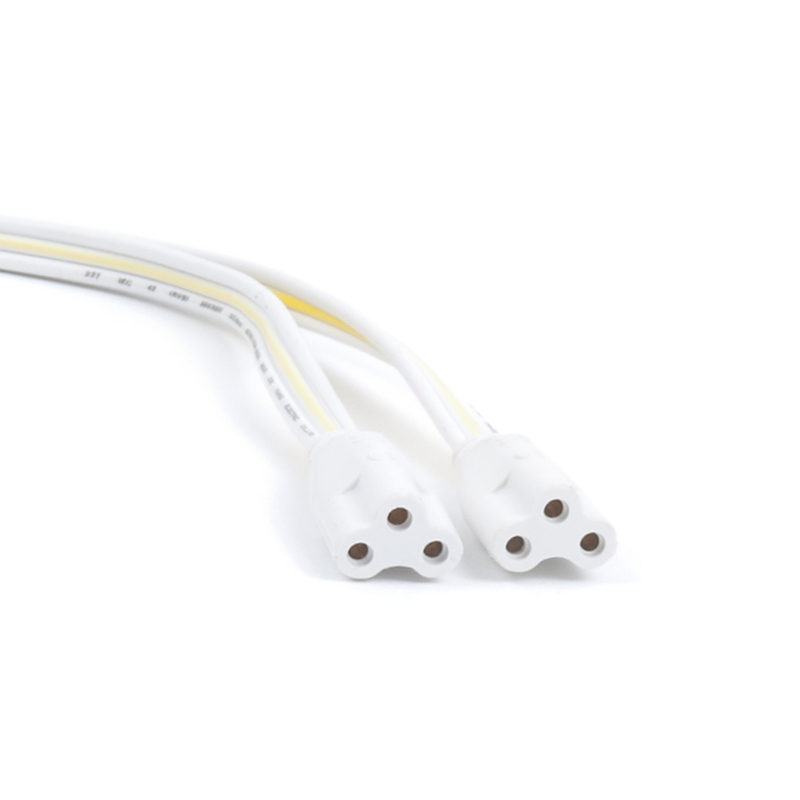 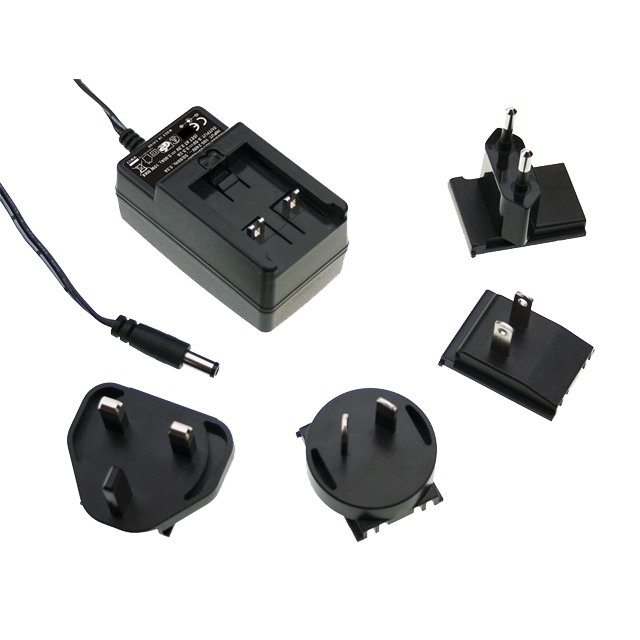 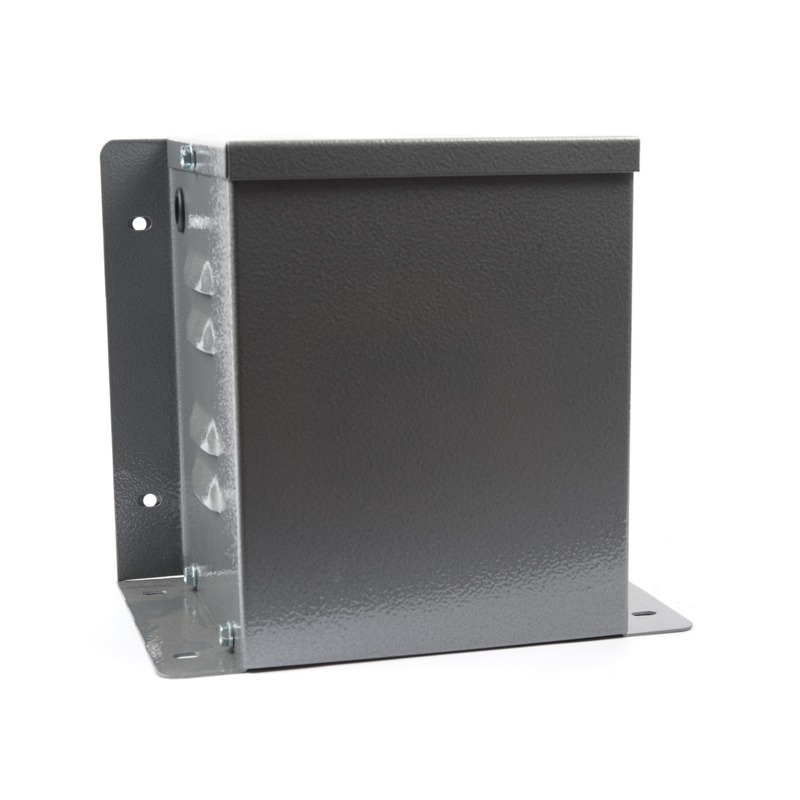 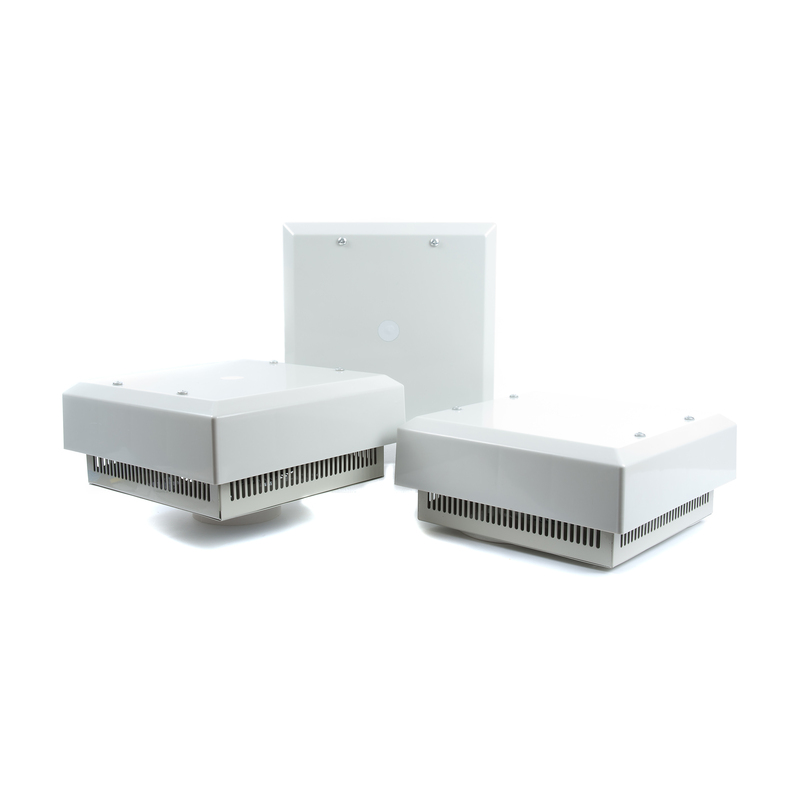 The RFI filters are designed for long cable lengths (50 m) and feature terminal block connections. 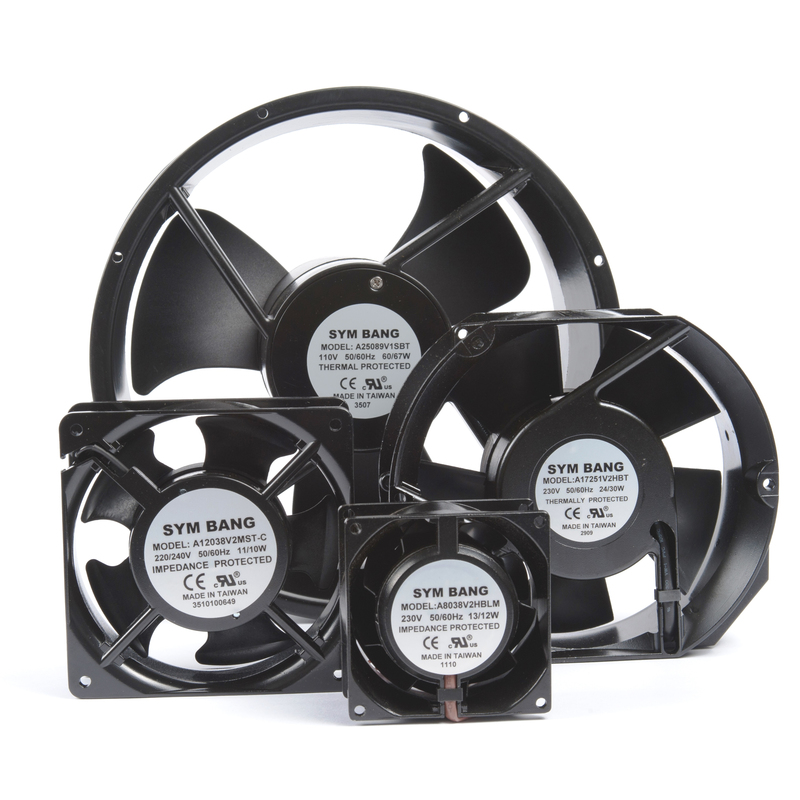 All models possess high attenuation in asymmetric and symmetric modes and, as such, are an economical solution for general uses. 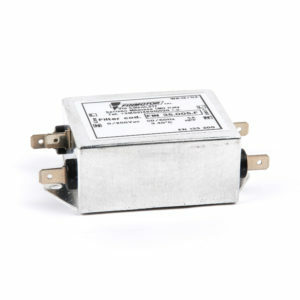 Click on the product image below, then pick your current from the dropdown menu inside. 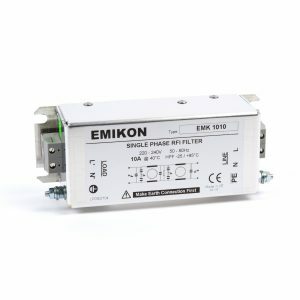 Our VPE series of EMC filters is ideal for a number of industrial power applications and help to assist design engineers in meeting the various requirements of the EMC legislation. 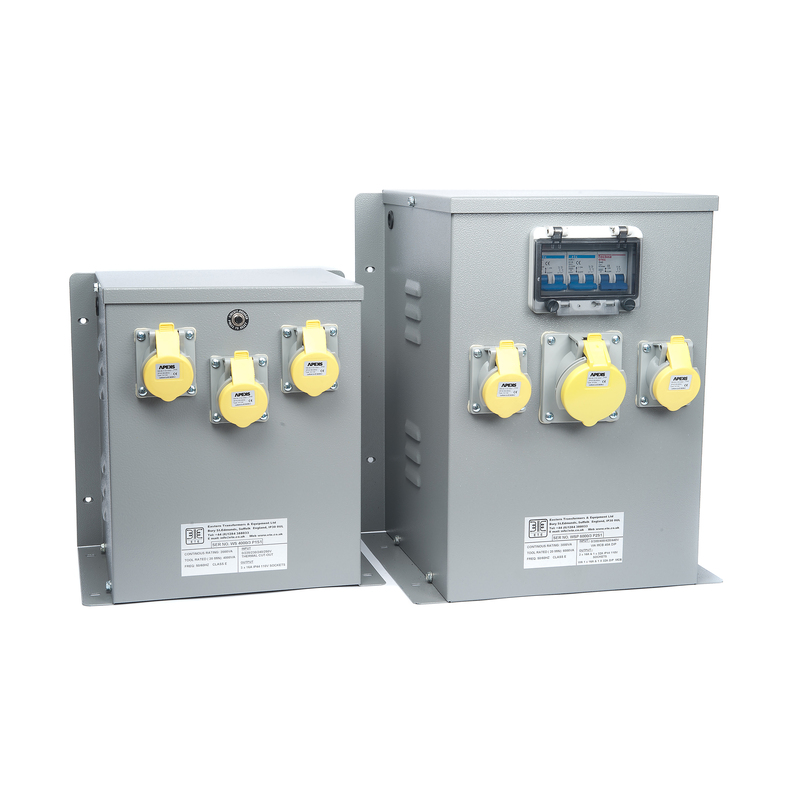 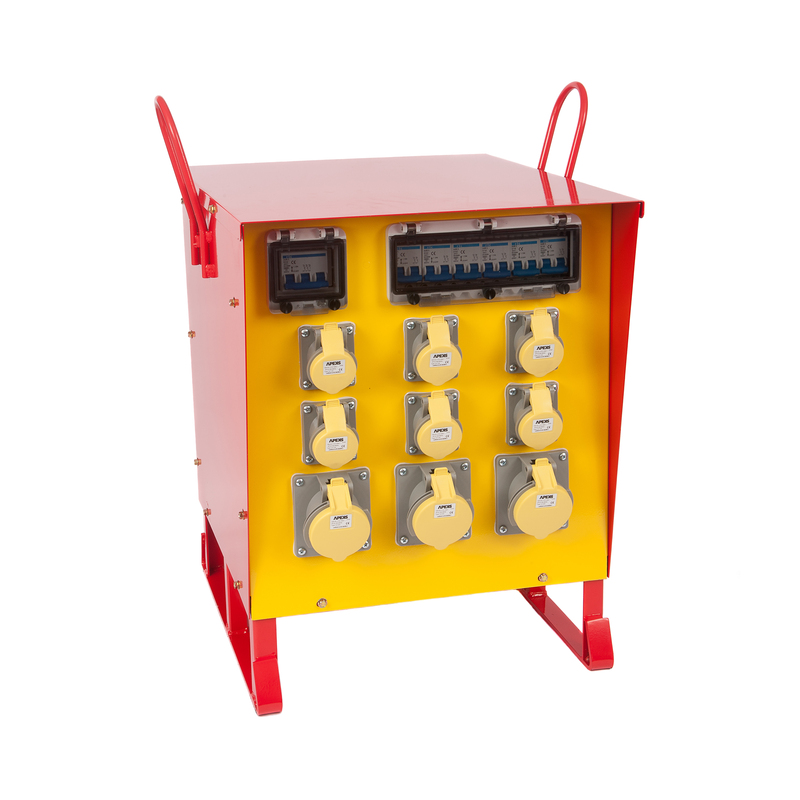 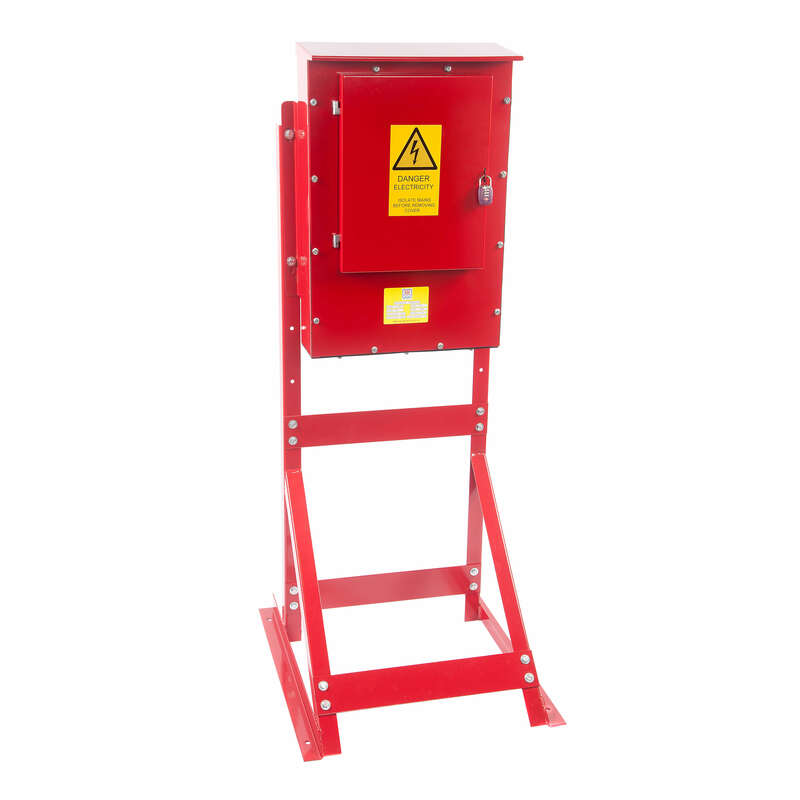 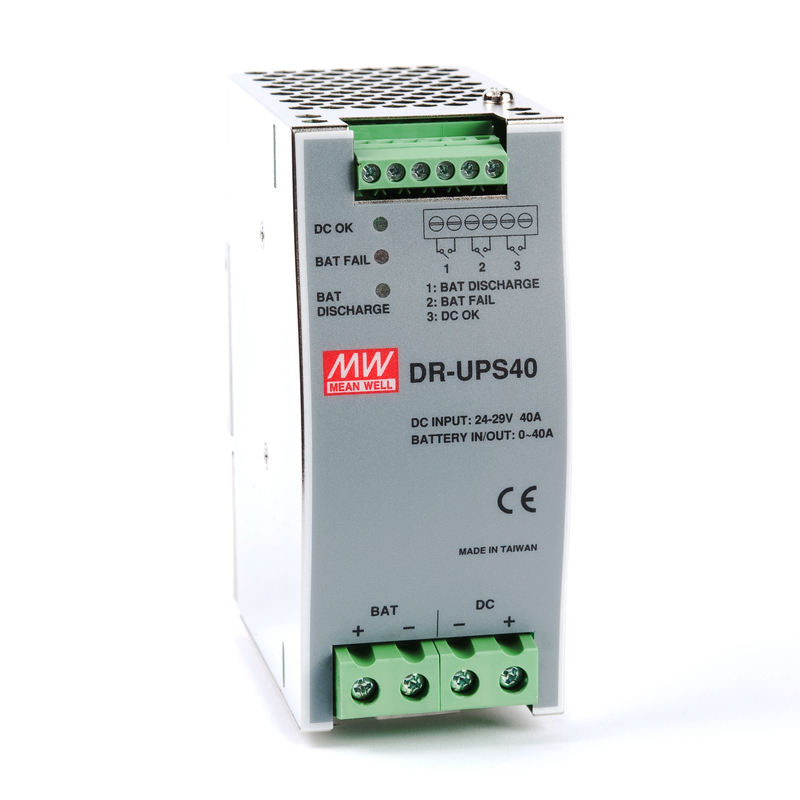 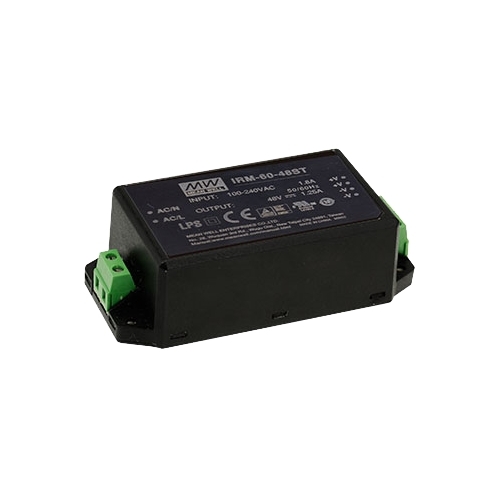 The units within this range are three-phase (3ph) and are available with current ratings from 150A to 4,000A and a standard voltage of 480V AC 3ph. 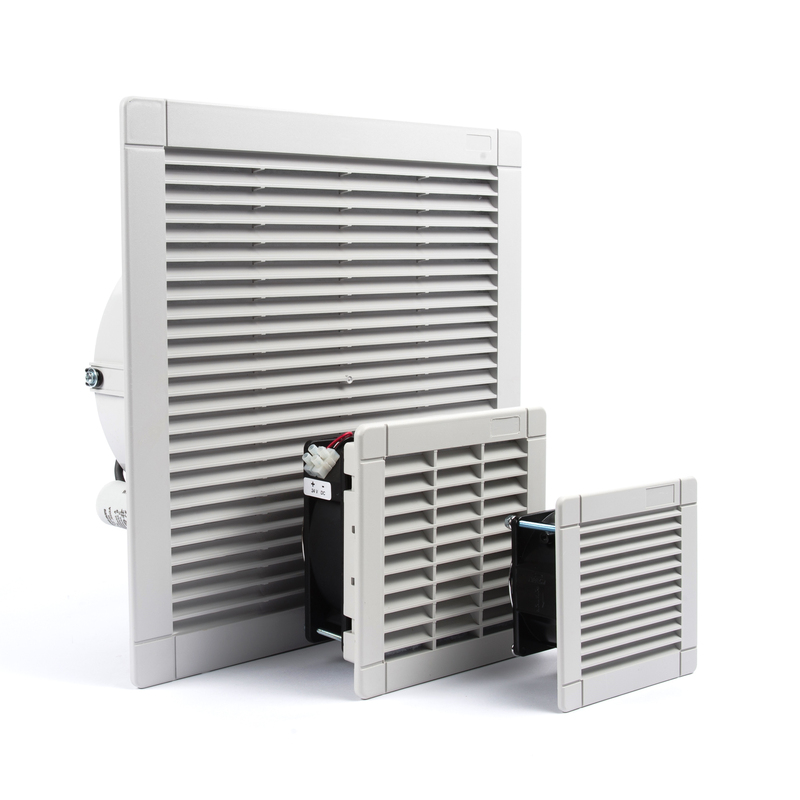 The RFI filters are an economic solution for general uses, with high attenuation performance. 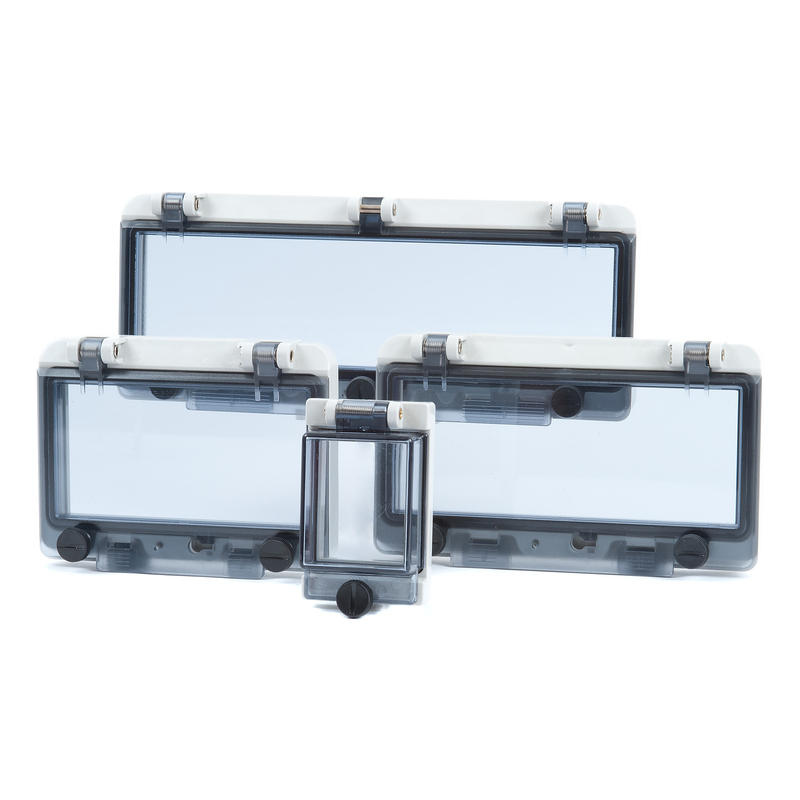 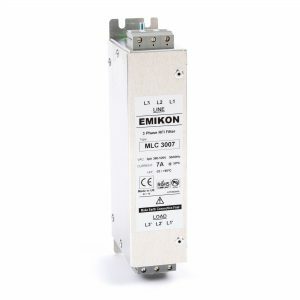 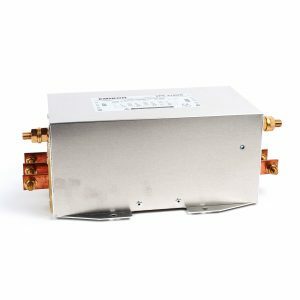 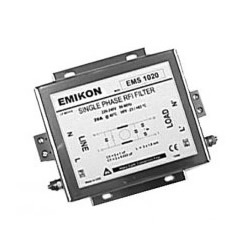 They are one of the most compact high current range of filters available in the EMC market today and feature high current copper busbar connections.